You can manage up to 10 login accounts with free edition with some feature restrictions. 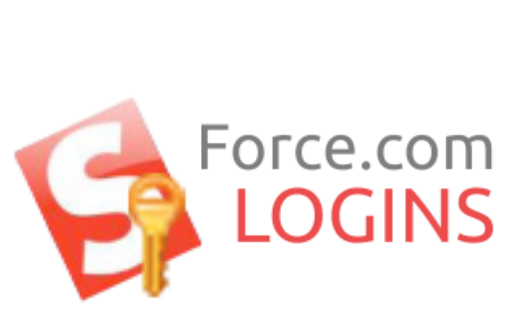 You can manage unlimited number of login accounts. You can also use full features provided in this extension. It is $2.99 USD per a year, or equivalent in your currency. To see exact amount in your currency, click on "Purchase license with 7 days free trial" button in the option page and open payment window. * The fee will automatically be charged after 7 days of trial. If you do not want to be charged automatically, please make sure you cancel the subscription before trial period expires. You can cancel your subscription at your Google Wallet account. Please see this article for step by step instruction.